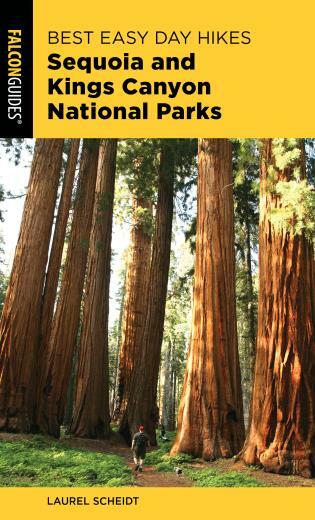 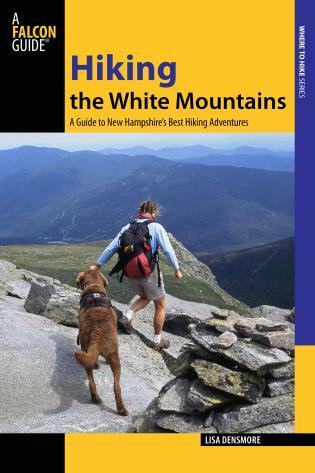 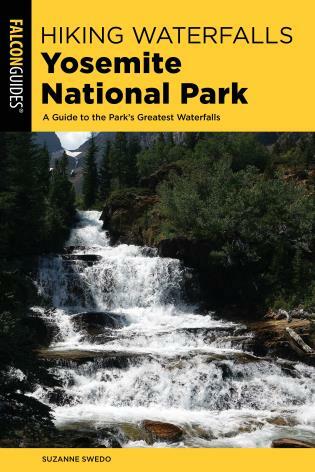 This book covers the best day hikes and weekend backpacking trips in New Hampshire’s breathtaking White Mountains. 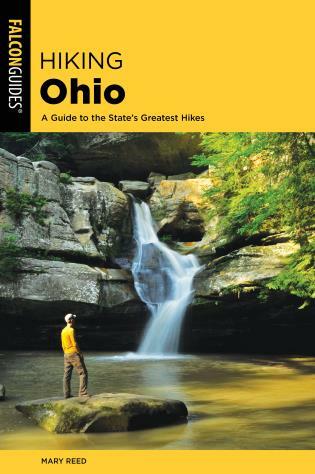 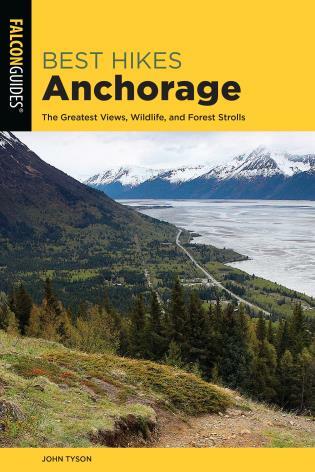 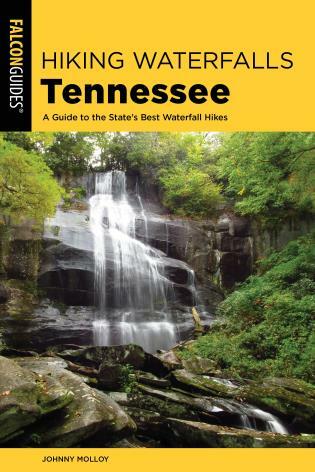 It takes readers to the most scenic hikes in the state, some well-known and others off the beaten path. 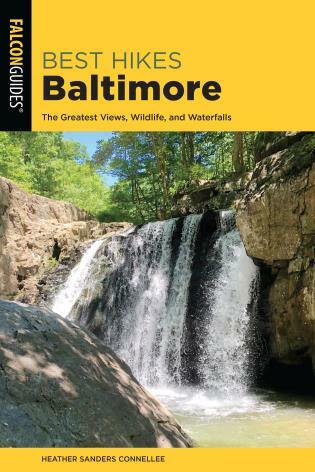 Lisa Densmore, who has been hiking the Green Mountains for more than thirty years, is the Emmy-winning host of Wildlife Journal (PBS) and a writer and nature photographer whose work has appeared in Backpacker, Her Sports, Vermont Life, and Vermont Magazine.